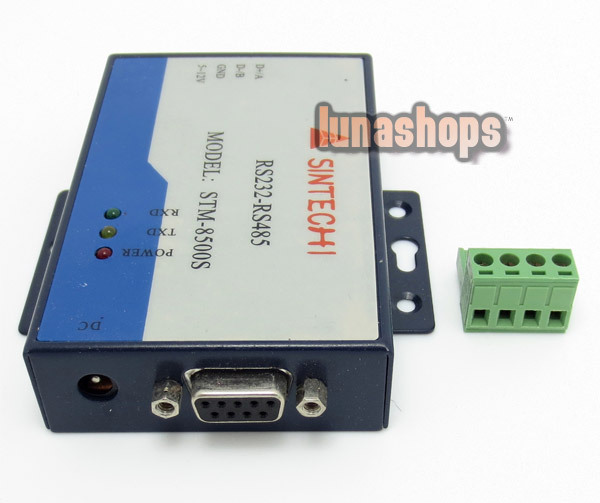 Connect RS485/422 serial device to Ethernet for long-distance, fast, easy and reliable management. Easy setup and use. No need to know complicated TCP/IP protocol and no need to change current program. Convert IP address to virtual COM port. Static or dynamic IP address supported. TCP server and client mode auto switching. 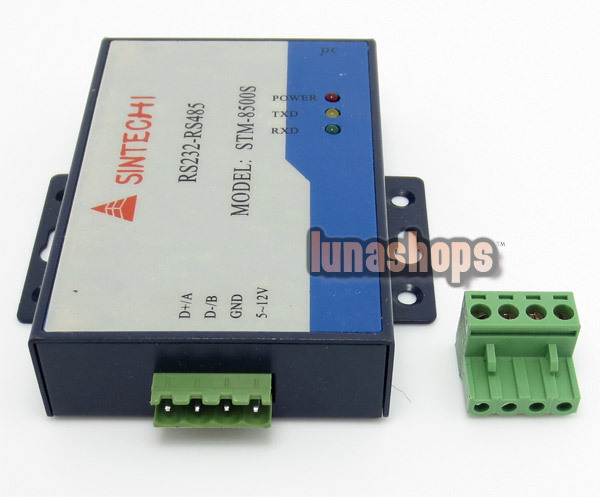 Half duplex mode for RS485 wiring, full duplex for RS422 wiring. LED indicators: Ready, Link and Tx/Rx. 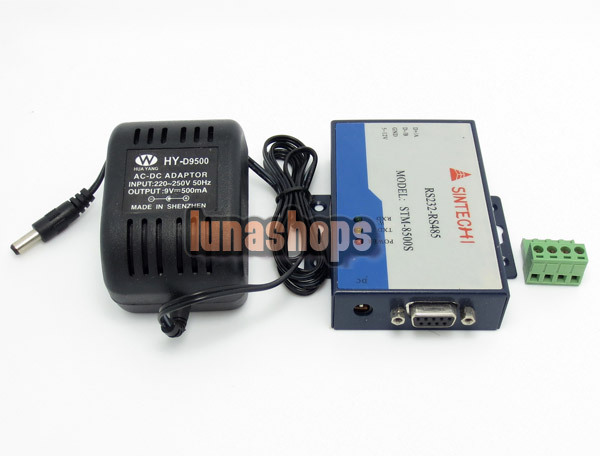 Internal 5V DC power and external AC-DC power adapter available. 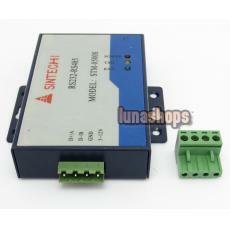 Interface: 10Base-T, RS485/422 Wiring Pad. Agreement: TCP/ UDP / IP / ICMP, Ethernet, ARP.